Teaching creative workflows is tough. I’m quickly learning that I really need to back up and start from the beginning. 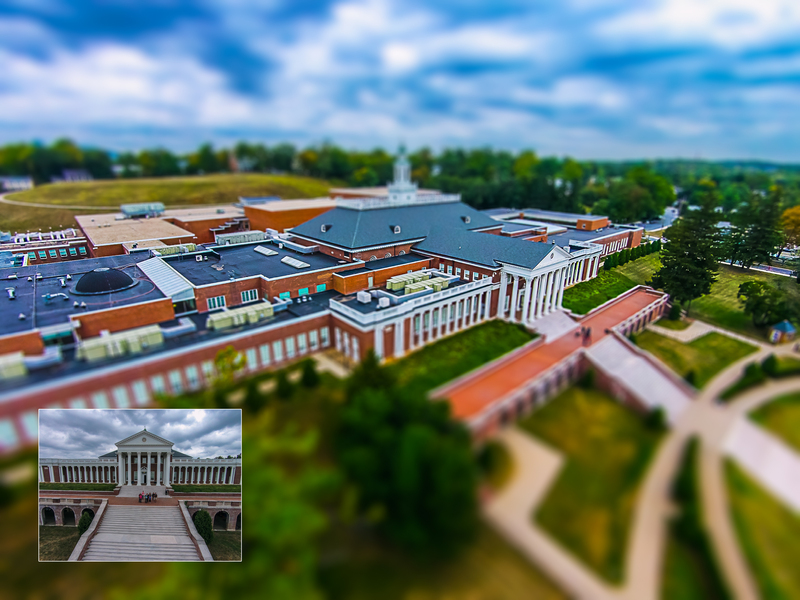 I took this group of Handley students/faculty through the workflow of capturing an aerial image and editing it with a miniature effect.